Your favored friendly ghost. Your most carefully kept secret. Your lucent translucent dream. 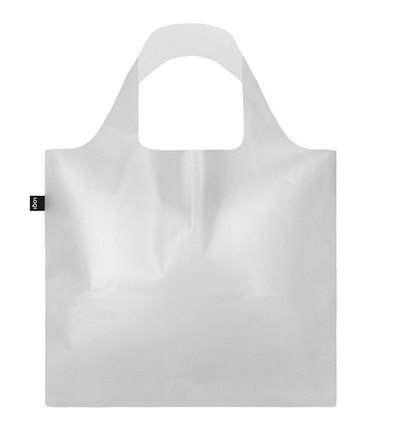 Introducing Milky Tote bag. Your new most treasured type of transparent.